Yoo Dong-Ha (Byun Yo-Han) is a maintenance technician for an aircraft. In his past, he was a member of the Air Force. An accident caused him to have claustrophobia and he has not been able to pilot a plane since that time. Yoo Dong-Ha is then selected as a candidate in a training project for potential astronauts. He goes through competitions and conflicts with other trainees and he must also face his claustrophobia. First drama series directed by veteran movie director Jang Jin. Hyun-Bin was first offered the lead male role, but declined. Alana Apr 19 2019 12:41 pm If Hyubin has declined this project , might be not good for Ji chamg wook to take it. I have feeling not a good story. Lee Sung Kyung declined the drama Suspicious partner. Sorry but i did not fnd Nam jji hyum suit the role. The drama became hit because of Ji chang wook. No chemistry! I really wished that Lee Sung Kyung will be in a drama with Ji Chang Wook, Hyu bin, Kim Soo Hyun , Lee min hoo and most of all Lee Seung Gi I can see her bubbly personality can be with any of those actors. Lee Seung gi and Lee Sung Kyung must be so good together , they both can make any drama an exciting to watch. Both has a cuteness that lift up your mood after a stressfull day at work. Cheers to my favorite Kdrama actors. Hyu bin , Kim Soo Hyun , Par Si hoo, Lee jin Wook , Ji Chang Wook and the most cutest of all LEE SEUNG GI. I LOVE YOU ALL. ALWAYS BE HEALTHY SO YOU CAN MAKE MORE DRAMA. Always something I look forward to after long hours work to get home put my feet up and turn my screen on. WATCHING KDRAMA IN ENGLAND. MrUndMrsTurtle Apr 17 2019 4:41 am I really hope Namjihyun for the female lead.. So they will meet again after 2 years.. Please.. Namjihyun is great actress she debut since young age her acting is awesome. kdramafighter Jan 24 2019 4:01 am who will the female leading for this drama?? hope we'll see yoon eun hye or kim tae hee..
Revaldo Jan 23 2019 4:48 am I like the plot. Different. Hope the execution goes well. 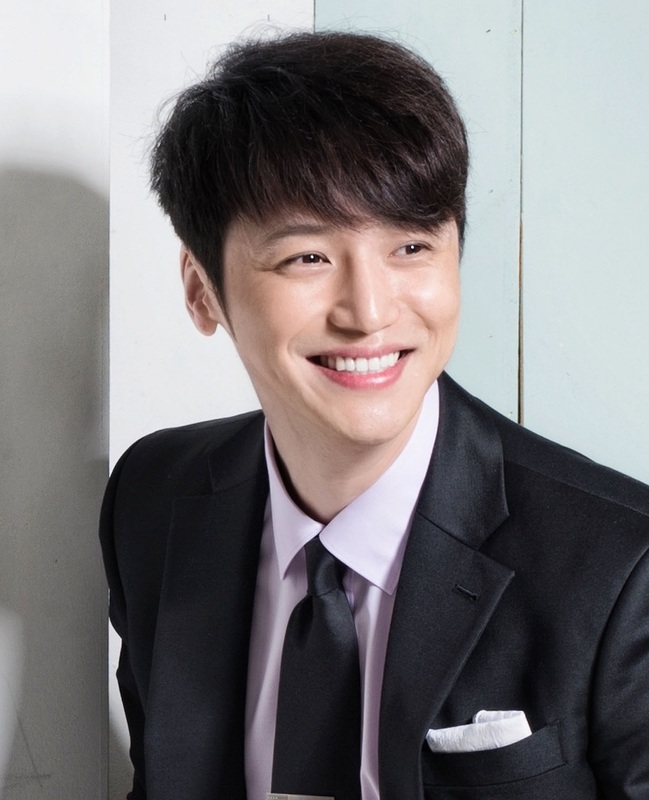 Byun Yohan is a good actor. Gongvelyy Sep 19 2018 10:33 am cancelled? BoRaFeeL Jan 22 2018 5:14 pm I am very sorry that the pair of Hyun Bin and Kang So Ra broke up. I wanted them to get married. :/ If Hyun Bin accepts this offer, (even if it is difficult now) the partner may be Kang So Ra, Lee Da Hae or Moon Chae Won. Would be the best choice. Fortunately Hyun Bin worked with Han Ji Min and Ha Ji Won. My favorite Korean actress I love them. BoRaFeeL Jan 22 2018 5:09 pm If Hyun Bin accepts this offer, (even if it is difficult now) the partner may be Kang So Ra, Lee Da Hae or Moon Chae Won. Would be the best choice. Fortunately Hyun Bin worked with Han Ji Min and Ha Ji Won. My favorite Korean actress I love them. licca Nov 02 2017 8:36 am Kim hee sun for female lead please. JulySnow Apr 21 2017 11:53 am Yesss a Kdrama with SciFi/Space! Love this genre! Costar wishlist: Han Hyo Joo / Han Hye Jin / Hwang Jung Eum / Yoo In Na All great actors that would look good with Hyun Bin too! Or they could just cast Ha Ji Won. She's not my favorite actress but she works really well with Hyun Bin. Min Mar 29 2017 8:54 am I want to see seo hyun jin n hyun bin.i heard hyunjin had a great chemistry with any costar she's in.my tiny dream? suk2014 Dec 21 2016 5:36 am Kang Sora!!!!!!!!!!!! !